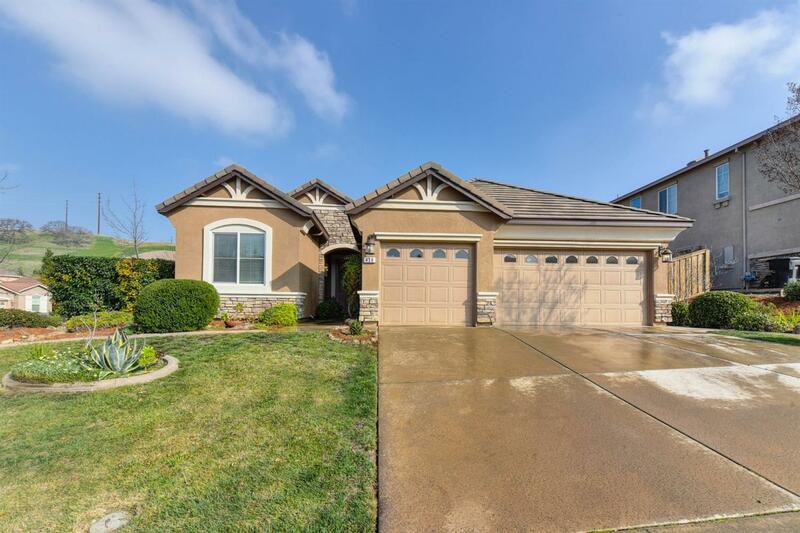 The highly desirable Empire Ranch neighborhood. Upgrades Galore!Engineered hardwood flooring throughout the house, Kitchen with granite counters, Island, extensive cabinetry and nook, Formal dining room; Freshly painted exterior and interior, backyard with Stamped concrete, Centrally located within close proximity to major amenities including Palladio, Costco, Broadstone Plaza, and schools. Quick access to Highway 50. It will not last long on the market.